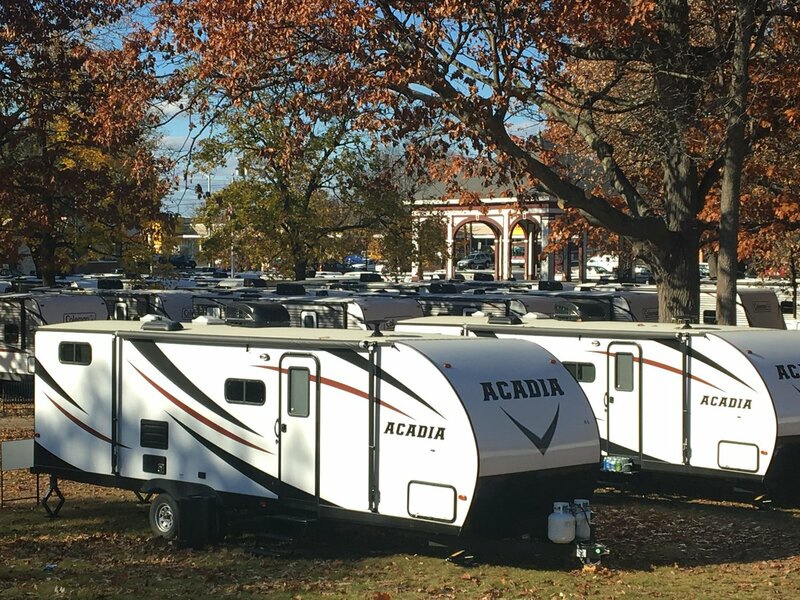 There are at least 350 trailers dotting the landscape of Campagnone green and the large parking lot at Pemberton Park along North Canal street in Lawrence. And the new owner of IndusPad, the former Polartec facility, has temporarily converted a portion of the facility into a congregant center offering hot meals, showers and 250 beds. 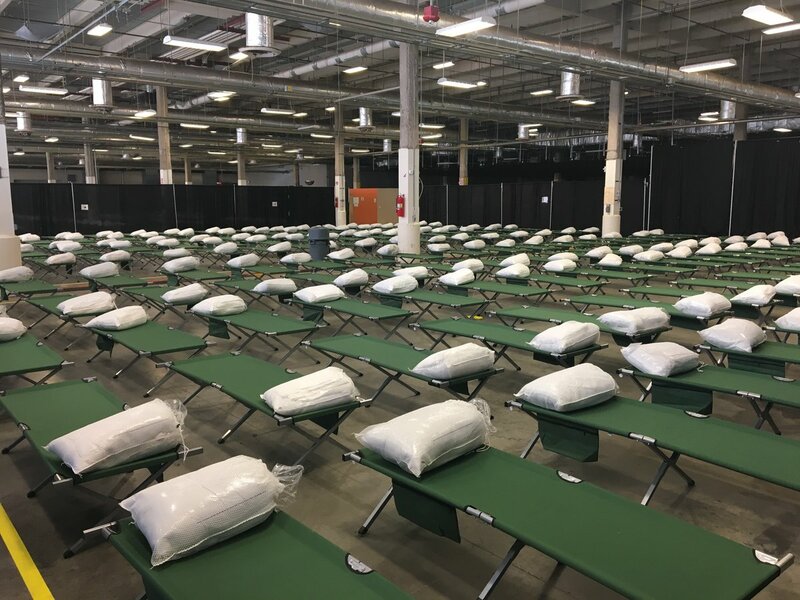 As recently reported by Columbia Gas it has 1,933 families — 6,764 people — aligned with temporary housing arrangements including hotel rooms. Therefore, the trailers and especially the IndusPad facility are largely unused with only a few dozen people taking advantage of the resources. Pappalardo, the Executive Director of The Psychological Center, which operates DayBreak homeless shelter in Lawrence was recently interviewed by WBUR Radio and asked out loud the obvious question that homeless advocates have been asking. Why are the area’s homeless not accommodated at these facilities? And by implication, when this crises is resolved and all those affected by the September gas explosions return to normalcy, why can’t some of these resources -such as trailers or portions of mill buildings- be used to house the most vulnerable residents of the city? The answer is simple. Stigma. 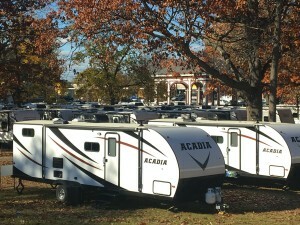 The trailers are controlled by the police and the IndusPad facility is managed by the Massachusetts Emergency Management Agency (MEMA). If you are homeless you are not welcome. Entrance is granted only if you can prove that you are a resident of a home or apartment building that was affected by the gas explosions. Even though this is a viable use for these resources, the reality is that nobody wants to help people whose lives have not changed much from the gas explosions. They are considered to be a security risk; silently profiled as drug addicted, gripped by mental health issues and some criminally inclined. They are also considered a perpetual drain of resources. They disrupt plans for economic development and improving the physical appearance of the city. Afterall, it’s not pretty to see a man or woman in soiled clothes pan-handling at a street corner. The homeless are a blight in Lawrence and the city’s government response is clear. Lawrence does not have the money nor the will to care for homeless people. And the state doesn’t either. Consider the investment the Commonwealth has made to manage a largely unused facility that can accommodate 250 people. Why will this line item in the state budget suddenly disappear when the last gas connection is made, and everyone returns to a warm home? This condition serves to remind us that the homeless have few supporters in the Merrimack Valley. Compassion is a term loosely used but nobody has a solution. Volunteers, the faith community and advocates both in and out of government who are struggling to find solutions have no verifiable financial resources from the city, state or federal government. And even though the governor is pursuing policy initiatives to address the acute affordable housing crises in the state, no solution addresses the immediate problems. Homelessness remains unofficially criminalized in Massachusetts in varying degrees. The trailers will be gone in the spring and the flowers and bees will return to the parks. Meanwhile, the homeless will continue eking out an existence in the shadows, under bridges, in abandoned buildings and up and down railroad corridors. It’s a sad commentary of a massive societal ill.